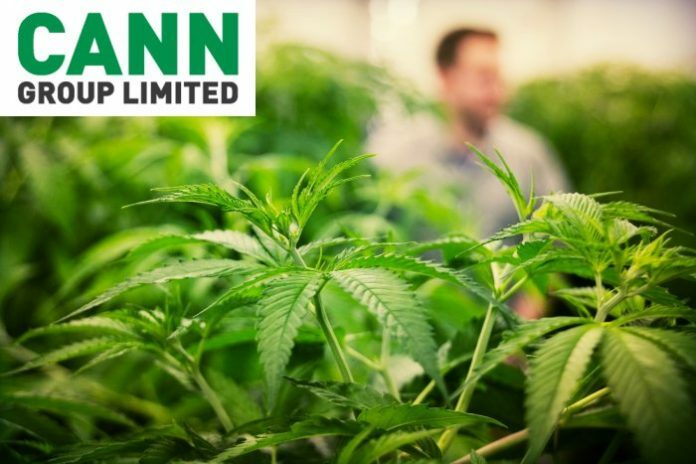 Australian medical cannabis company Cann Group (ASX:CAN) has secured a contract with the Victorian Government for the supply of cannabis resin. The extract supplied to the Victorian Department of Health and Human Services (DHHS) will be further purified and used to make a product to treat children with severe and intractable (drug-resistant) epilepsy. “Cann has successfully completed in excess of 20 harvests of cannabis this year at its Southern and Northern facilities in Melbourne and securing this contract with DHHS is testament to our reputation for high quality and reliable cultivation,” said Cann Group CEO Peter Crock. As to how much resin will be supplied and the amount of money involved in the deal wasn’t revealed – the terms of the contract will remain confidential. Victoria legalised medical cannabis in exceptional circumstances back in 2016, making it the first state to do so. But as in other Australian states, progress to date has been slow. It wasn’t until last year some children were provided medicines – and that was a product imported from Canada. At this point in time, there’s no further information as to when the Cann Group based product will be made available by the Victorian Government. In other news from Cann Group, last week the company signed a three-year agreement with the Commonwealth Scientific and Industrial Research Organisation (CSIRO) to extend its medicinal cannabis research and development collaboration. Cann Group says it will enable it to investigate numerous opportunities across technologies. Last year, the pair initially teamed up to develop products that could be used to treat a range of conditions including childhood epilepsy and chronic pain. “With our history and capability in medical research, and the support of a local industry leader like Cann Group, we expect to be able to make significant discoveries in this developing sector,” stated CSIRO Manufacturing Deputy Director, Dr Paul Savage. Under the terms of the agreement, any resulting intellectual property developed will be owned by Cann Group. Established in 2014, Cann Group was the first company to be issued a cannabis research licence by the Australian Government’s Office of Drug Control. Last year, the company was awarded the first commercial permit for cultivation of medical cannabis in Victoria.